I enjoy most book genres, but fantasy tends to be one of my favorites, and although I enjoy many different types of fantasy, I have to say that I'm usually drawn to darker books and settings. Because of this, I decided that I might as well make a post with some of the ones I've really enjoyed that I am always recommending to people. About half of these were actually released in 2017 because it was such a fantastic year for debuts in fantasy, but the rest vary in release date. 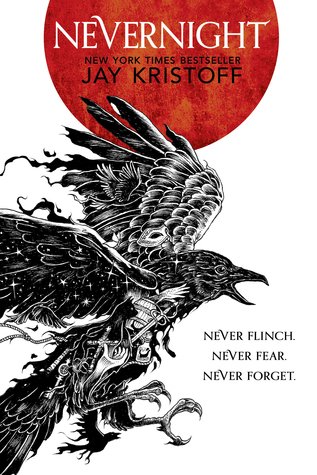 Many of the books on this list are also referred to as 'grimdark' novels, which, for those that do not know, does not have a firm definition, but generally refers to fantasy books that have dark, nihilistic, gritty settings with morally ambiguous characters. Of course, don't let the definition confine your opinions, because it isn't a fully defined term, but just that be a guideline. Now, on to the books! I love Nevernight so much it's ridiculous. This is a story of Mia Corvere, who competes to become a true assassin so that she can take revenge on those who killed her father. It's super bloody, brutal, and all-around amazing. 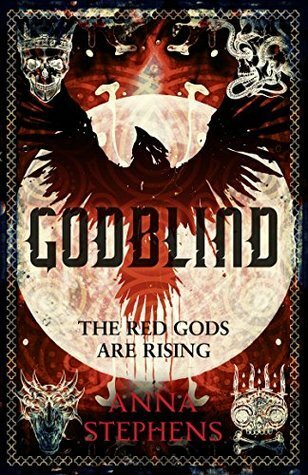 The second book, Godsgrave, is also already out and the final book should be out this year. This book was so dark in such a beautiful way. Anna Smith Spark uses a really unique writing style that is, at times, almost reminiscent of a steam-of-consciousness style. From my review for it: This is true grimdark, meaning it is dark, full of gory details and violence, and spilling with characters whose morals lie in the grey area of life. 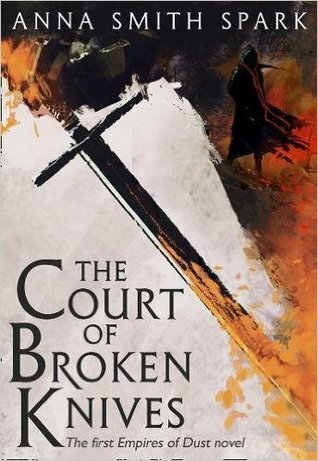 The Court of Broken Knives is a devastating duet of beauty and cruelty that weave together to create a breathtaking book that is impossible to step away from. The sequel is coming this year! 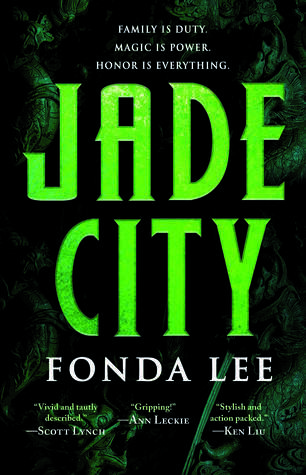 Jade City really stood out from other fantasy books that I read this past year because it was more of an urban/contemporary Asian setting, but still a very different world from what we have now. It's a gritty world with mafia-inspired groups that don't shy away from violence. I have a really hard time describing this book, which is partially why I do not yet have a review up for it. This is essentially set in a post-apocalyptic world that includes a huge wasteland known as the Misery, which is basically a terrifying, unpredictable, and incredibly deadly expanse of land that many do not survive crossing. The story focuses on a sort of bounty hunter who regularly crosses the Misery, and that's about all of the story I'll dive into. This book maybe be on the shorter side*, but it is brutal, dark, and not overly optimistic. It's great! *Okay, so I just checked and it's actually 380 pages, but for some reason it looks really short and read really fast, so I thought it was shorter than it is. Oh well. 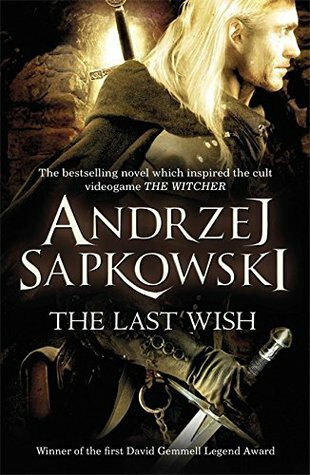 I've never played The Witcher games, but I have read a few of the books that inspired them and I love them! This particular book in The Witcher series is a series of short stories that each focuses on one instance of Geralt taking down some crazy creature, spirit, etc. It's dark, bloody, and fantastic. I can't recommend these books enough--the entire series has about seven books so far. In this book, young girls are trained to become assassins and are taught how to fight, poison, lie, and do all-around not socially acceptable things--this book has it all! Oh, and magic. 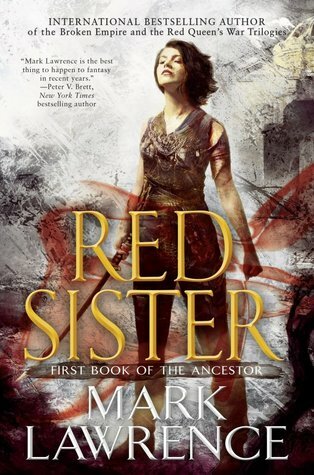 The second book, Grey Sister, is coming out this year. 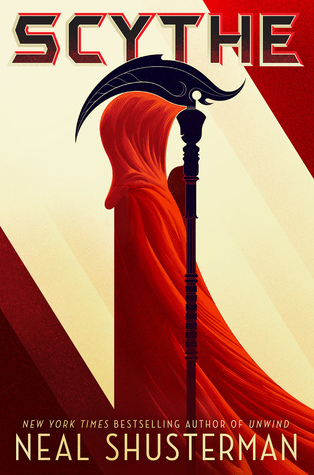 Mark Lawrence is pretty much just great for grimdark. The protagonist in this book/trilogy walks a very thin line between a mere 'grey' character and being completely heartless. It is absolutely not recommended for the faint of heart, but if you tend to think 'the darker the better,' then step right up. This is another one that doesn't have a review yet because I've had a hard time putting my thoughts into words. Essentially, a group of peopleknown as the Mireces worship the rather bloodthirsty Red Gods and decide to invade the land of Rilpor. It is much, much more complex than that, but just be aware that this book is dark, bloodt, full of deceit, and hard to put down. I will confess that I have only ever read the first fifty or so page of this because I had to put it down for school and then sort of forgot about it.... but I plan to finally finish it up this year! 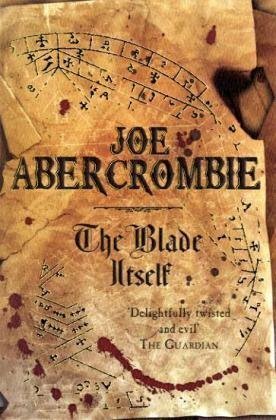 Abercrombie's First Law books are dark and tend to be the top recommendation when people are asking for grimdark/dark fantasy. Let's just say that it's recommended for a reason. Have you read any of these? What books would you add to this list? 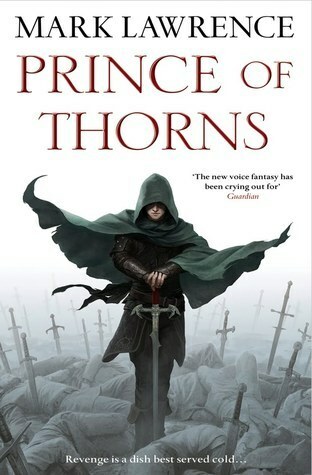 Ooh, I think "the darker the better," so I'll def have to look into Prince of Thorns and some of these others! 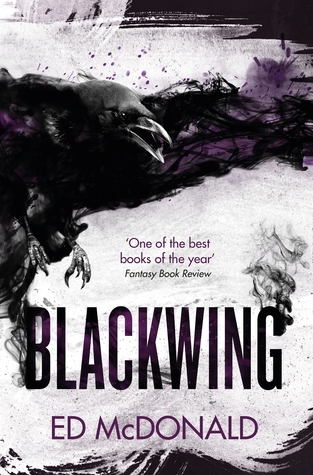 And I think Blackwing might already be on my tbr. Thanks for these recs! Oh, I love dark fantasy! I've had Nevernight for so long on my TBR list!